Playing, running, jumping, and walking are some of the physical demands involved in the activities we have with our pets. Even the daily set of stairs or the jumping in and out of the car can add stress to their joints, at any age. Factors like weight, breed, age, and diet can also affect joint health. Antinol works to keep your dog or cat on the go, for longer. Made with the extract of green lipped mussels, Antinol features a highly concentrated blend of natural fatty acids, including Omega 3 fatty acids to support tendons, ligaments, and tissue. It is designed for daily and long-term joint care to keep your pet comfortable and mobile. Antinol softgels can be given whole or mixed with food. Antinol is available in separate formulas for dogs and cats. SoftGel quantities should be doubled for the first 14 days or as recommended by your veterinarian. Can be given during or after mealtime. Antinol Package Insert does not take the place of instructions from your pet's veterinarian. 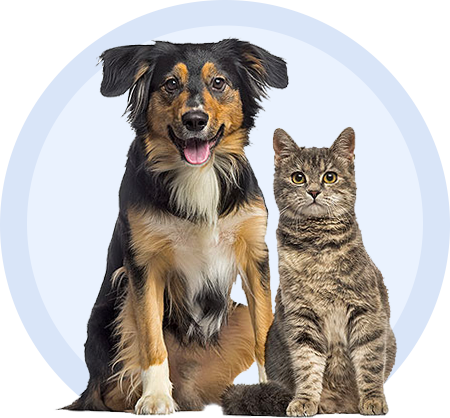 Talk to your pet's veterinarian if you do not understand the information provided in this document or if you have any questions about Antinol For Dogs or Antinol For Cats.